"Welcome to our Web site. I appreciate your interest in APCC. APCC specializes in the measurement and control of air contaminants. 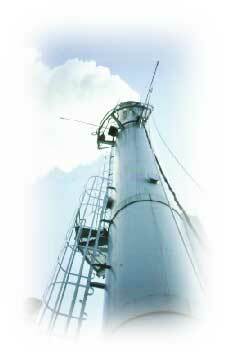 Since 1988 APCC has become one of the most respected air pollution measurement firms in the Northeast United States. Our success has been the result of hard work, a commitment to quality and client service. We take pride in assisting our clients to turn environmental expense into bottom-line savings. Often we are able to assist our clients to reduce operating costs, increase productivity and maintain compliance with air pollution regulations by providing high quality testing and engineering services. I hope you find our Web site informative and useful." Click here to go to Services page. Click here to go to Power Generation page. Click here to go to the Cement page. ©Copyright Air Pollution Characterization and Control. All rights reserved.